If street racing, thug punching, cop dodging motorcycle racing is your thing, you’ve come to the right place. 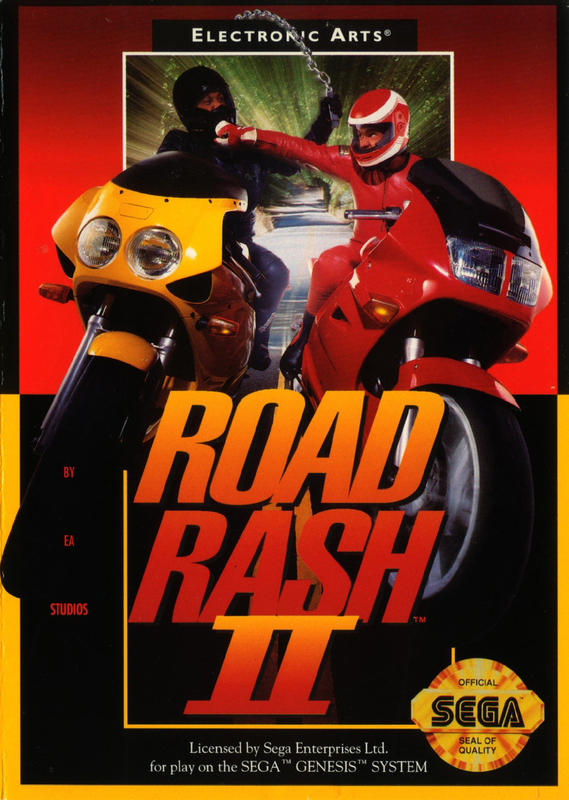 Road rash is an all out battle for first place in the Sega Genesis classic. Listen to our reviews of Hotel Transylvania 2, Goosebumps, and The Visit and get caught up on TV shows like American Horror Story and Walking Dead. Super Smash Bros and Mario Maker combine to make for some interesting gameplay and Magic The Gathering prerelease tournament news. Find out what happened to the Retro VGS and Brittany has an important question for all of our listeners. 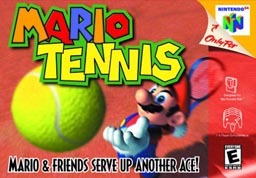 We finally decide to talk about a Mario game and choose an often overlooked title, Mario Tennis. We take our visiting friend Ryan with us to the mushroom kingdom to battle it out on the courts and see who will be champion of the Nintendo 64. Ryan and Brittany review Mad Max and quite a few other Disney movies. Steam has its summer sale and takes all our money and a new cartridge based gaming system is on the horizon.